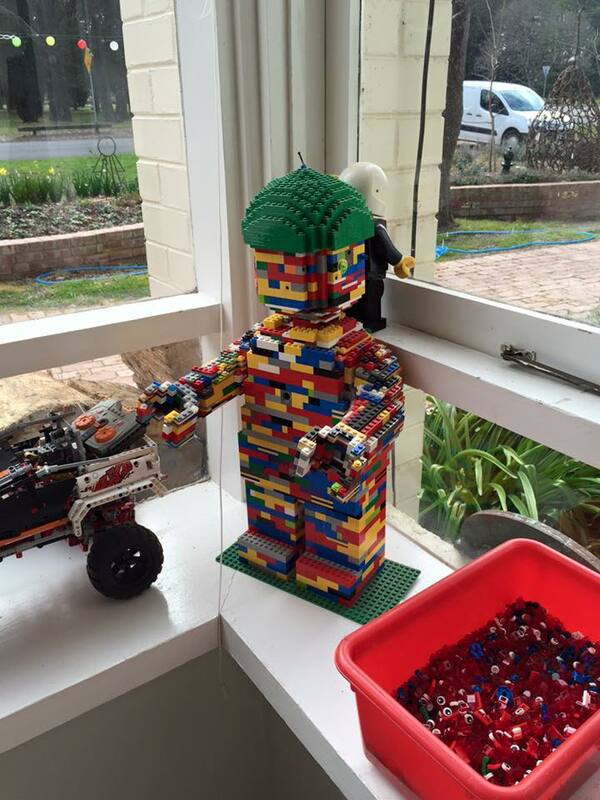 The “LEGO Library” of SE Melbourne was originally from Sydney but moved to Melbourne in 1979. 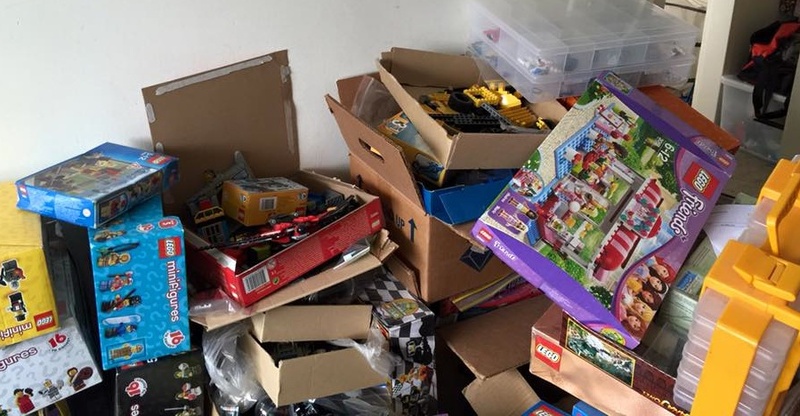 Although a serious collector of LEGO for around 20 years, she developed an even greater love for the plastic brick when her then young son also became an enthusiast. 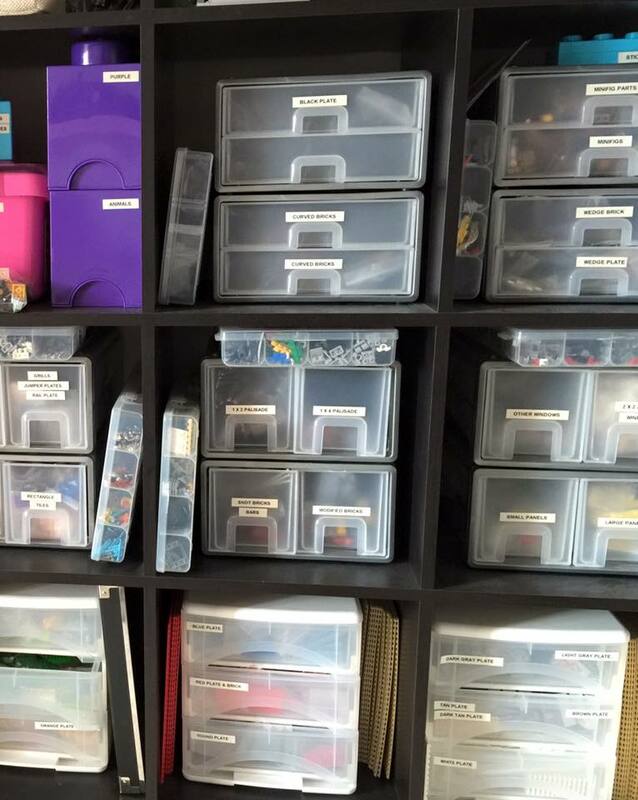 “LEGO Library” prefers to store her LEGO bricks by part type so all similar parts are stored together. The rare colours, like the greens and purples, are stored together by colour as there are not many of them. 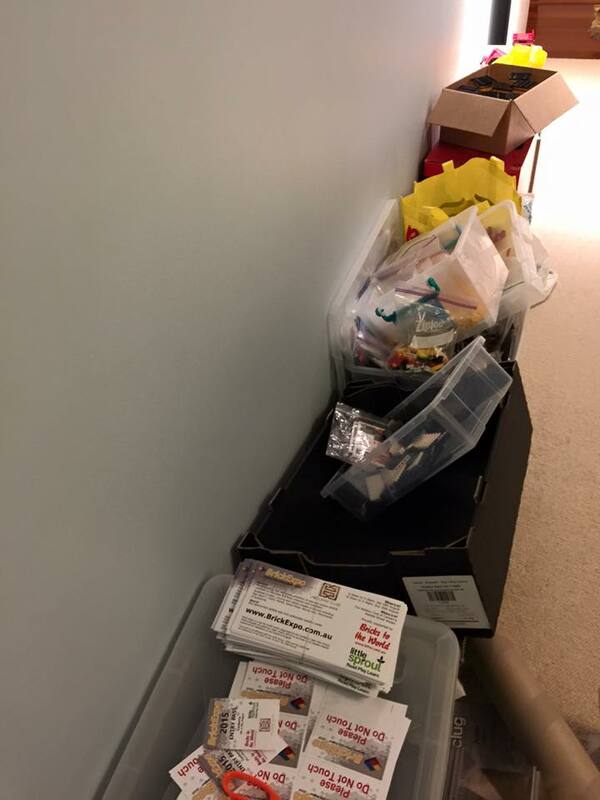 The sorted parts are in drawers, the partially sorted are in plastic crates and the unsorted remainder are in plastic tubs with lids. 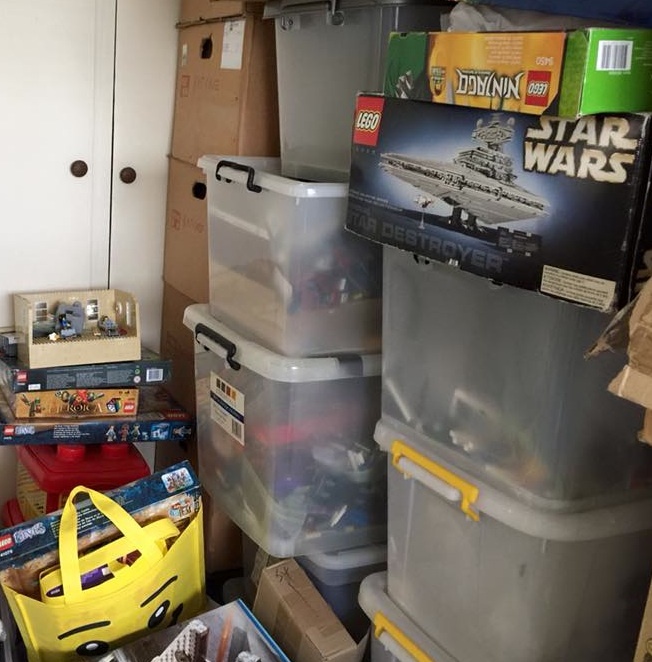 She’s hoping to eventually move everything into drawers and crates. 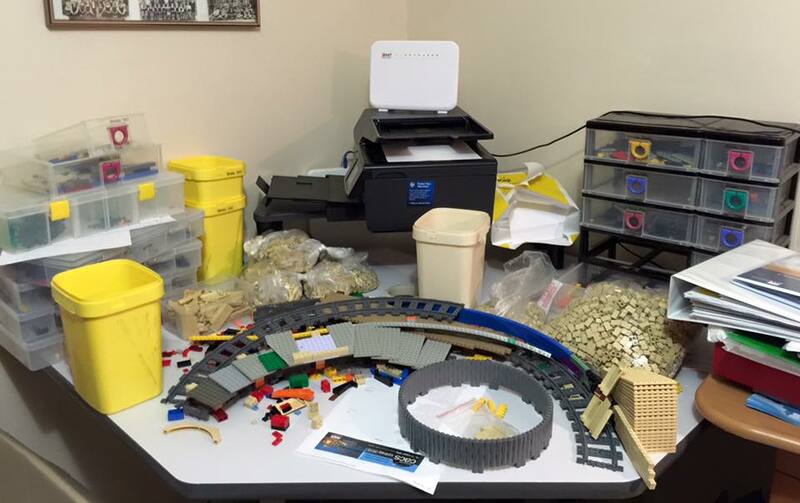 As an AFOL, “LEGO Library” loves having an excuse to play and build with LEGO. 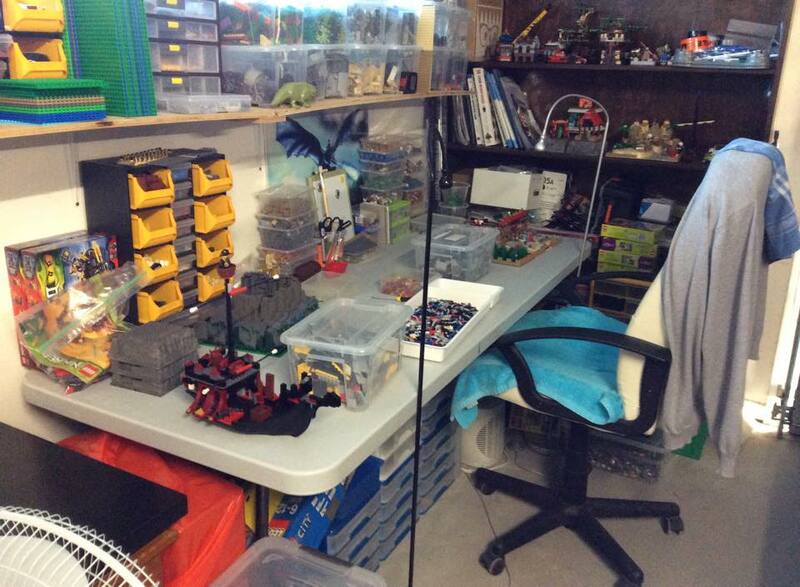 She really loves showing her builds and talking to other AFOLs and the public about LEGO. 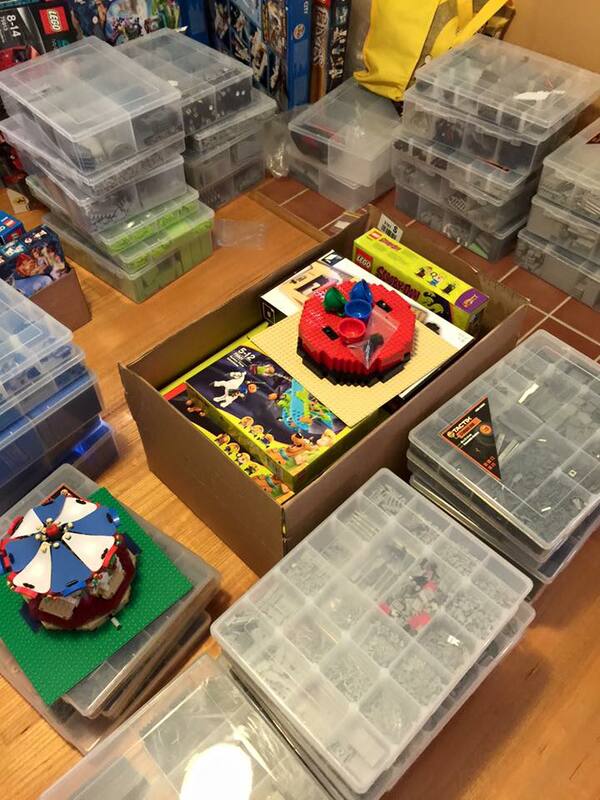 Despite loving to display her creations, her least favourite thing about being an AFOL is time and effort required to set up and pack up the displays. 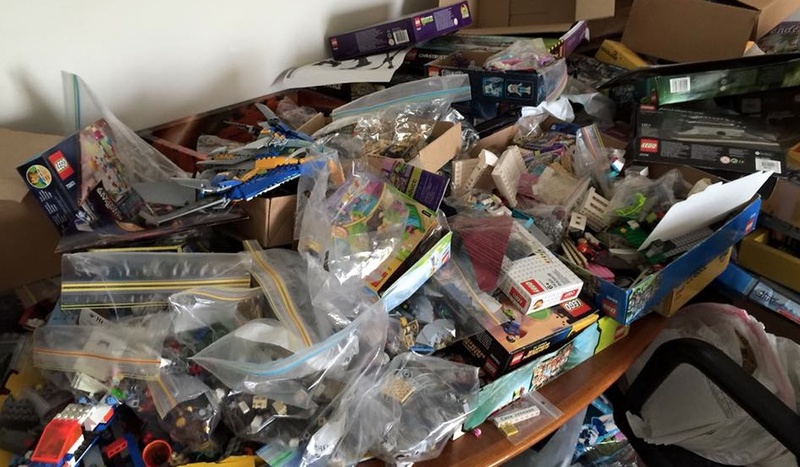 Tony B. of Queensland is a long term resident of that state and only became interested in LEGO around 4 years ago. 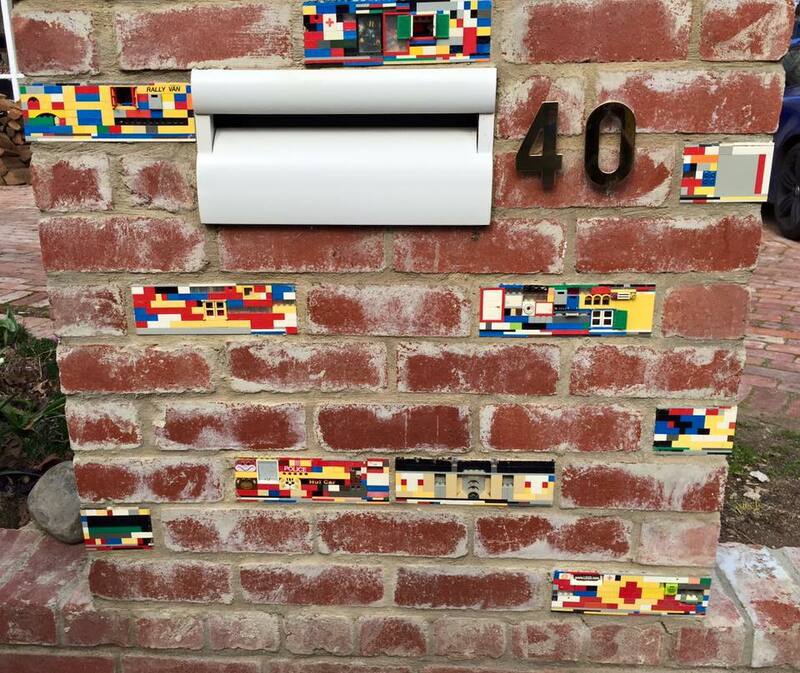 He doesn’t really remember having many LEGO bricks as a child as they moved around a lot. 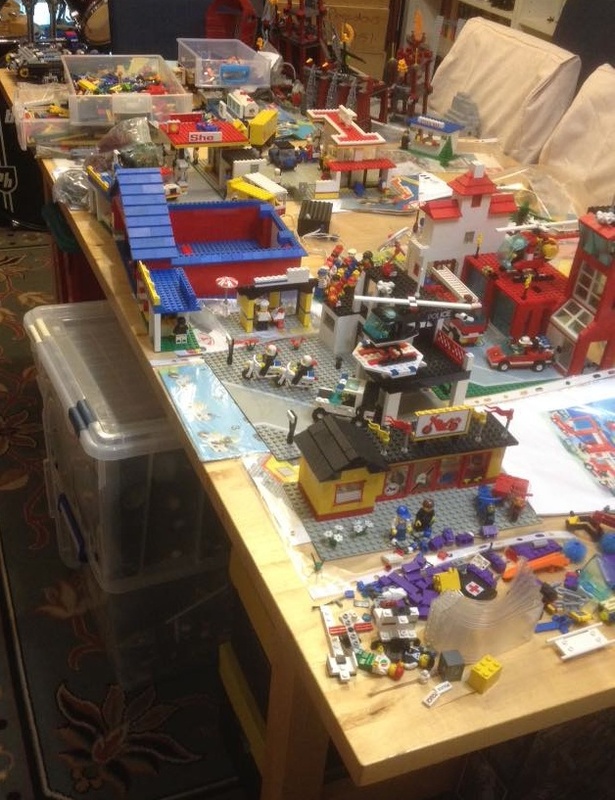 It was his grandchildren, and their love of LEGO, that sparked his interest in the hobby. 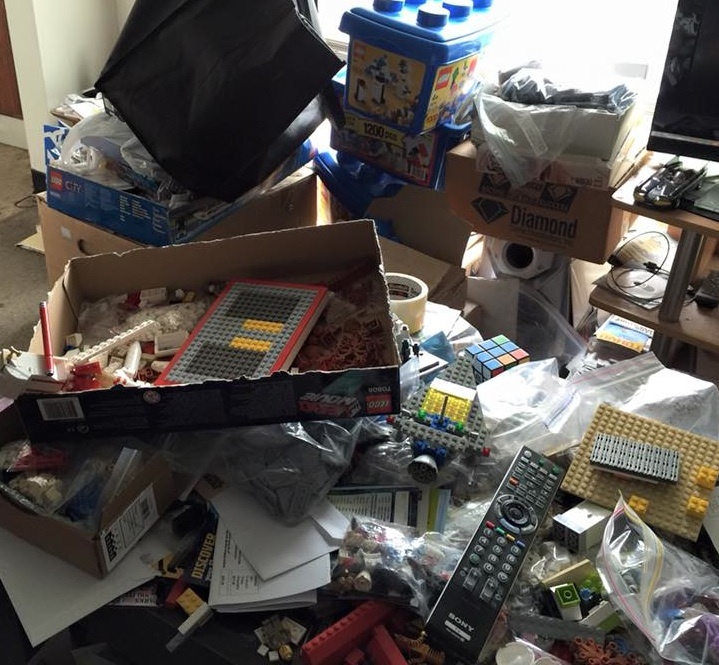 He says he was looking for a hobby at the time and he definitely found one he really liked. 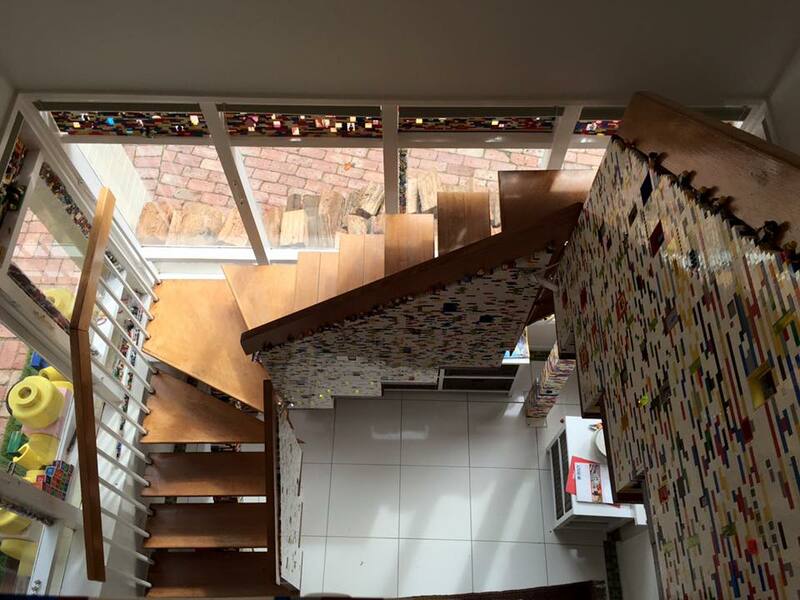 To date, he has mainly built in the medieval, fantasy, Arabian and ninja themes. 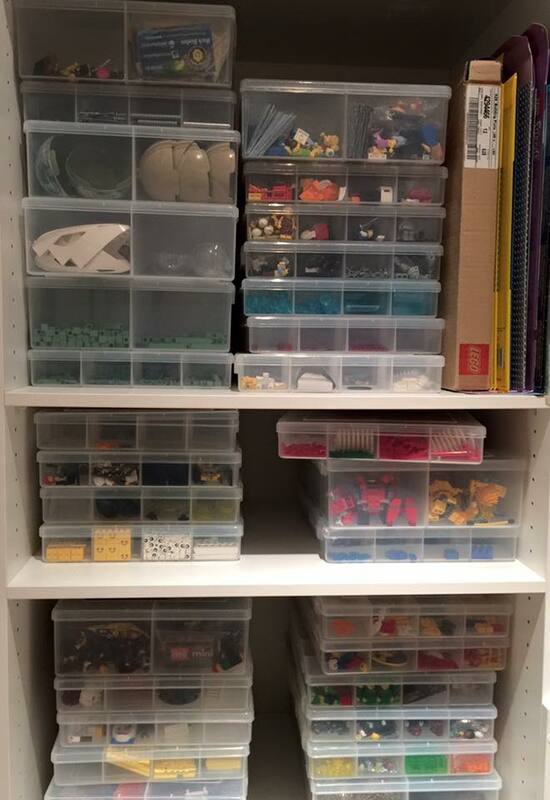 For his LEGO storage, Tony divides first in to the main colours and then into the type of part such as plates or bricks. He also separates the specialist pieces like LURPs and BURPs as he has large number of these. His preference is for clear tubs so he can easily see what is inside each one. 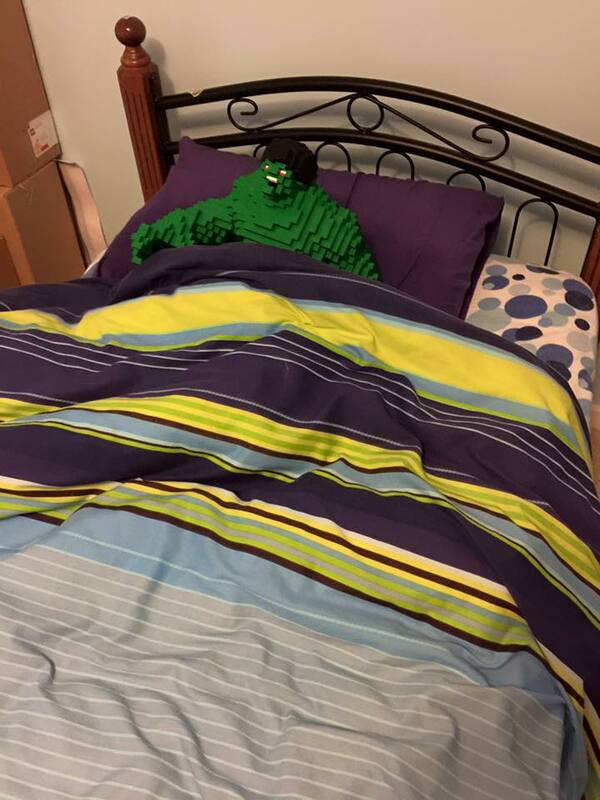 His favourite thing about being a LEGO fan is spending hours and hours just tinkering and building, and then rebuilding until he is happy with his creation. 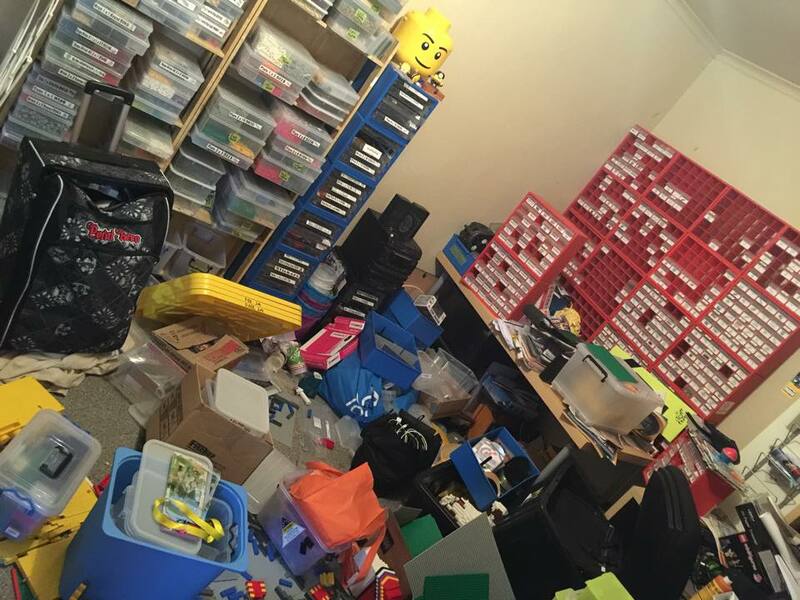 His least favourite part is not having enough space to sort, store and work with his LEGO bricks. 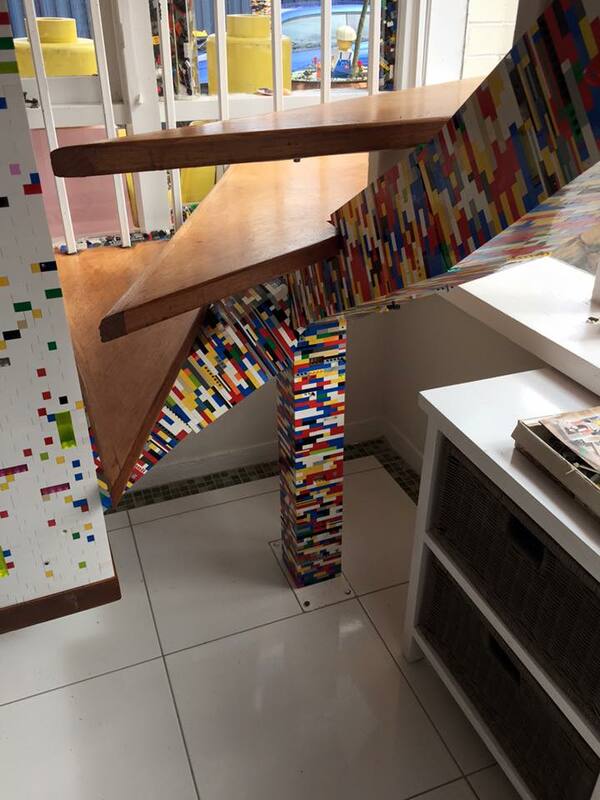 He hopes one day to have a dedicated LEGO room. Photos courtesy of Tony B. 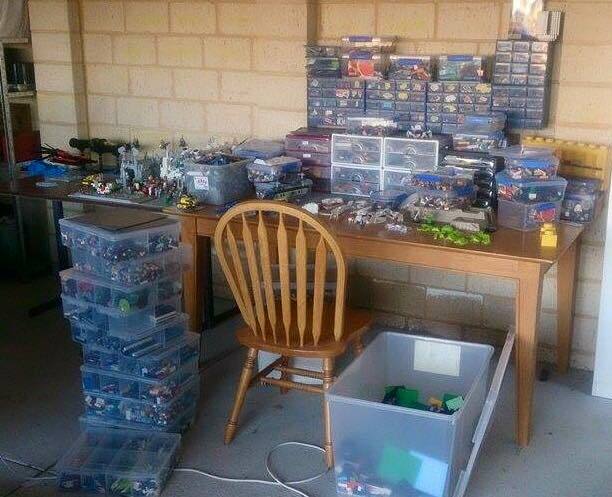 The Bionicle range in 2003 was the impetus for Tim B. of Adelaide to revisit the hobby of LEGO building. 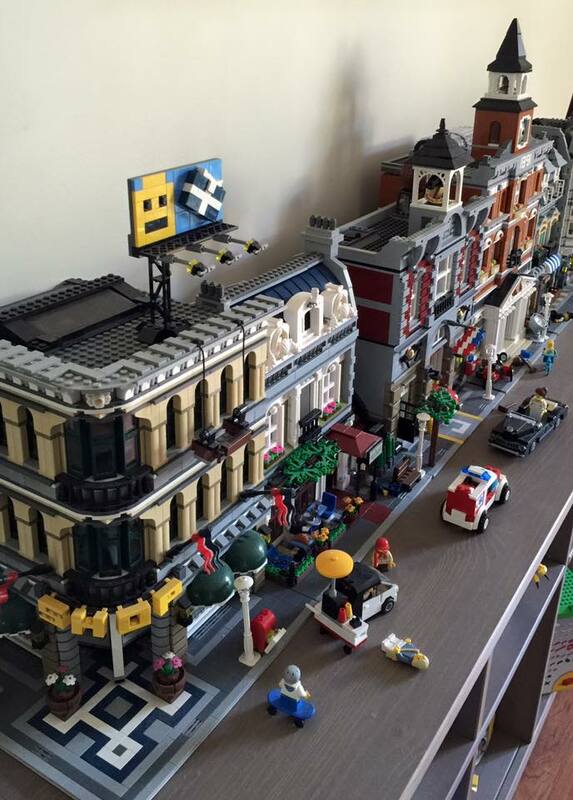 He then ventured into the Creator theme with the 4954 Town House and the Ferrari racers series. 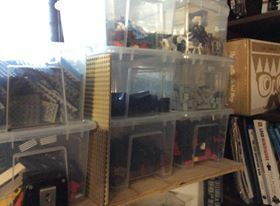 From there it spread far and wide until he decided, while boxed sets are good, building MOCs and mosaics are much more fun. 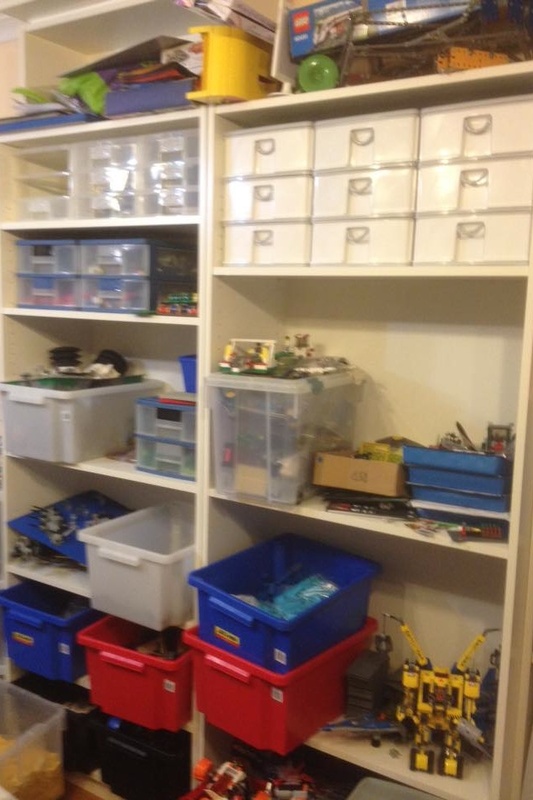 Tim describes his LEGO storage system as being very “loose”. In his words, “it’s either there or over there or maybe in that box”. 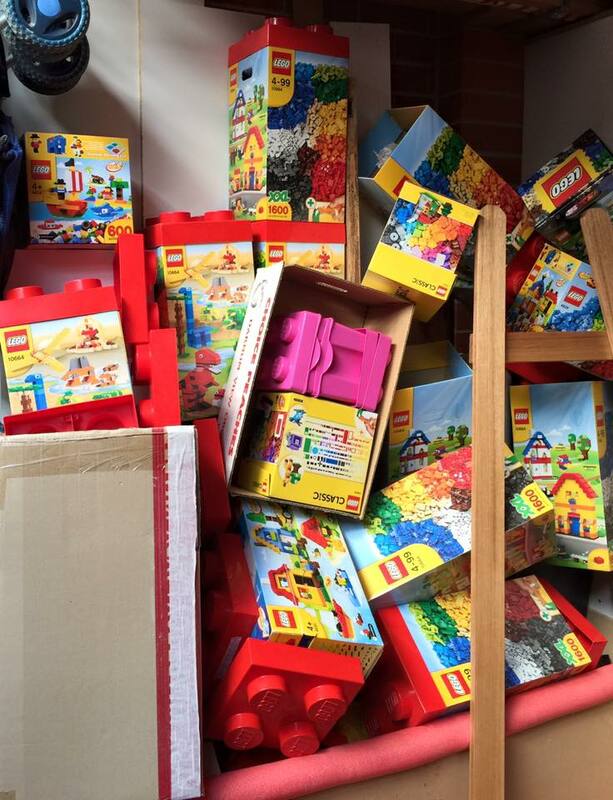 Most of what he calls “standard parts”, such as plate and brick, are sorted via colour and size into Fischer brand boxes. 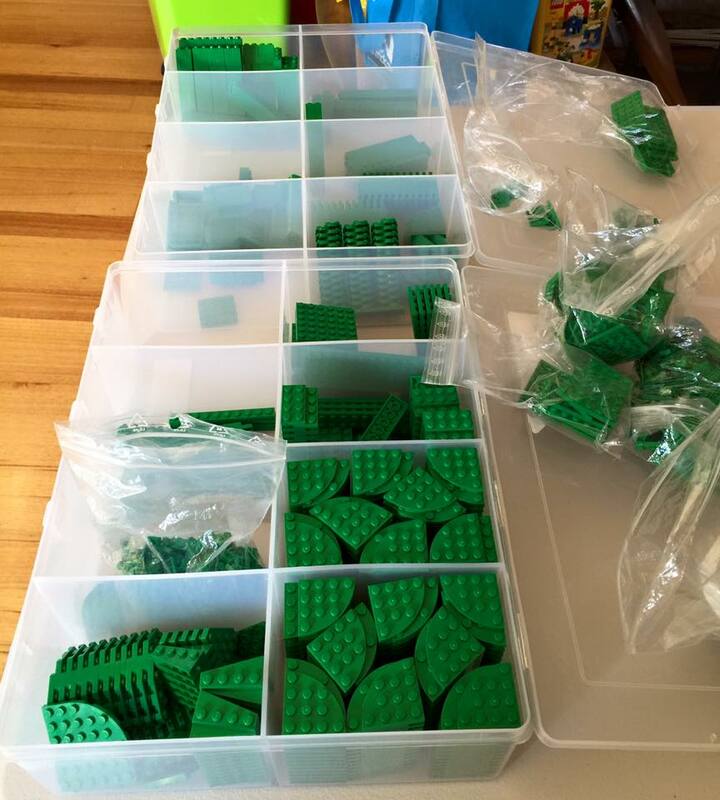 Once the quantities exceed these containers, he moves onto 5 litre storage tubs and then 60 litre tubs for things like 2×4 bricks. 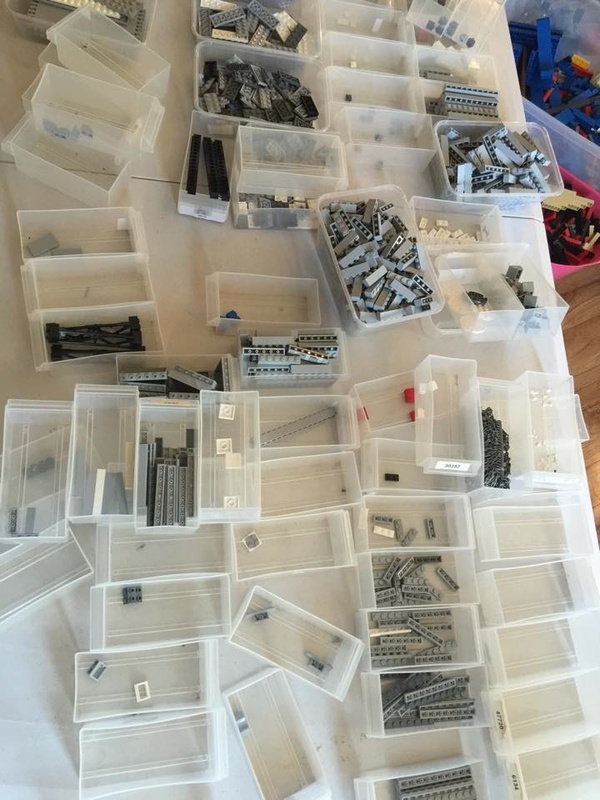 Smaller parts, of varying descriptions, sometimes become sorted into small non-colour specific trays, but usually they are tossed into the “to be sorted” pile, almost never to see the light of day again. 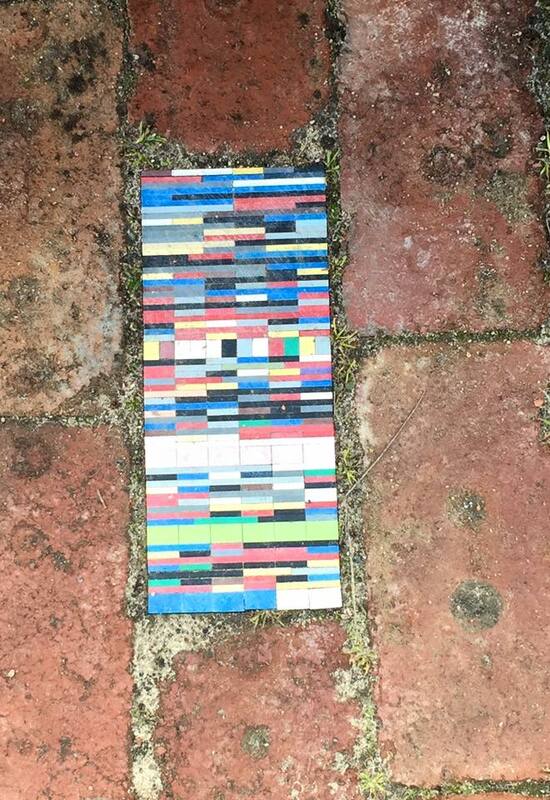 He says that while this can be infuriating at times when he is hunting for that one specific piece, it does create a fun treasure hunt scenario where he find pieces that bring back memories of when he was looking for it 6 months earlier. 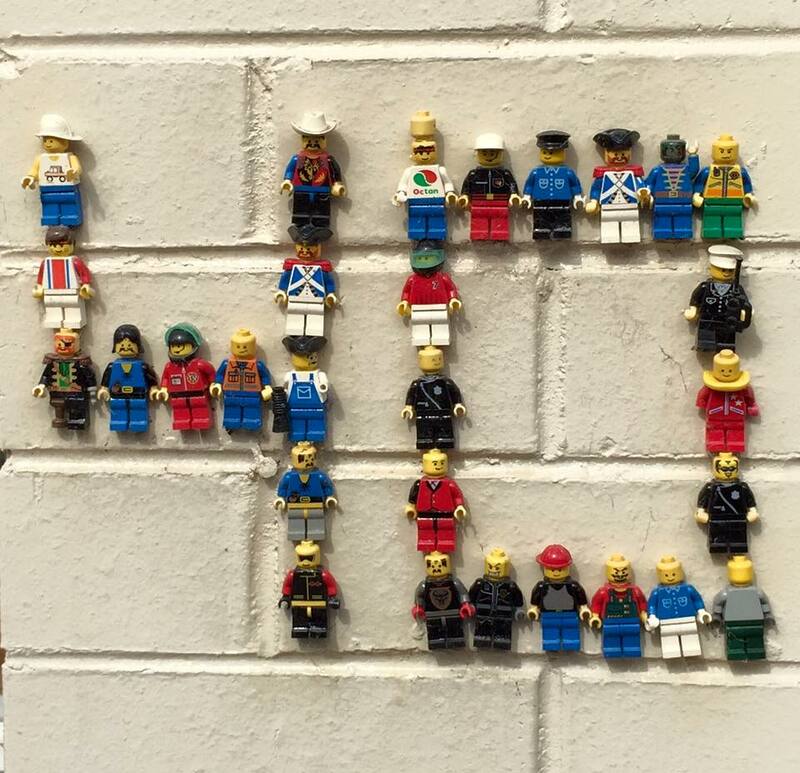 Tim’s favourite part of being an AFOL is being able to share his creations and passions for the culture that surrounds LEGO with others who are yet to experience it. 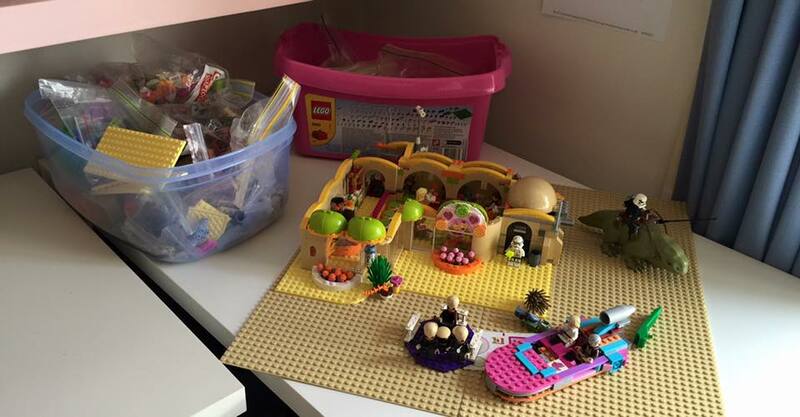 Whether that person is 9 or 99, being able to show them that LEGO is so much more than a box tucked away on a shelf gathering dust is really important to him. 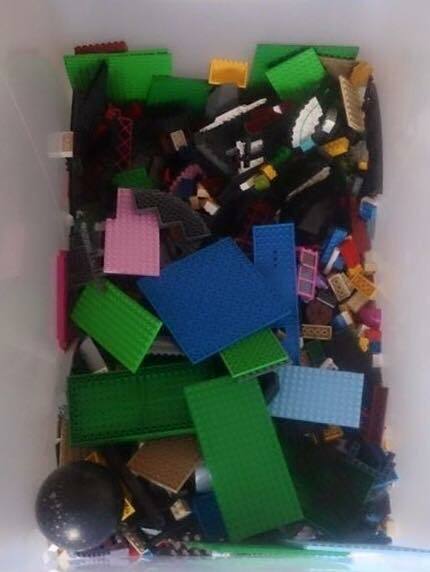 There is nothing sadder, for Tim, than seeing a set unopened, gathering dust, just because it might increase in value and be worth more than the original purchase price. 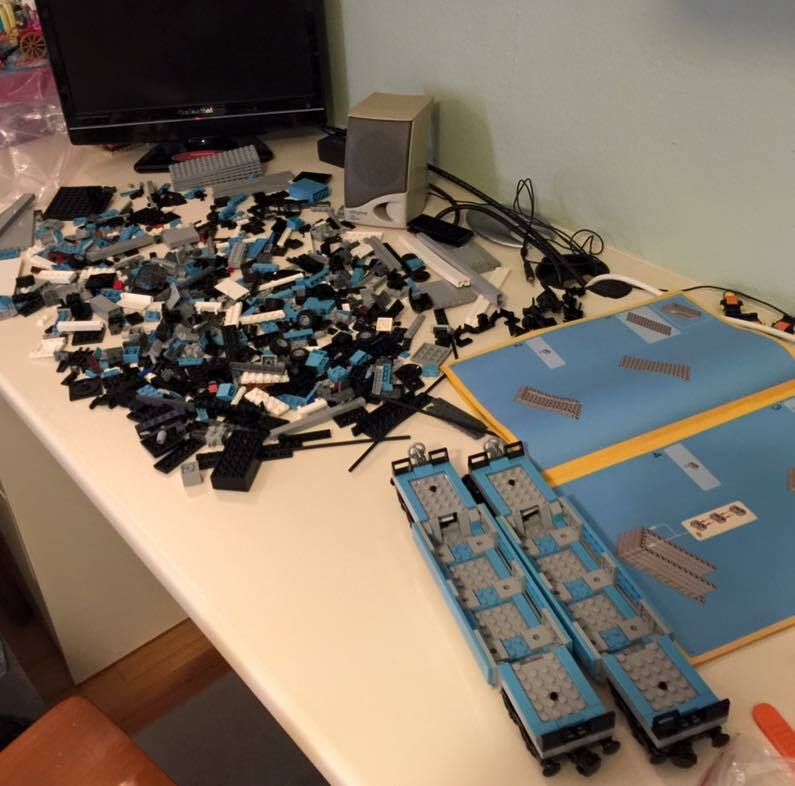 LEGO sets should be built! 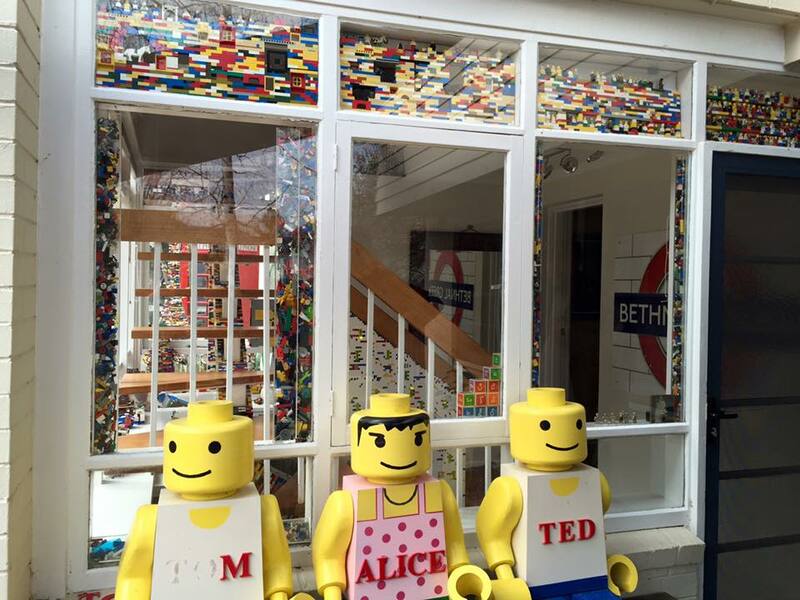 Buy, Build and Enjoy! 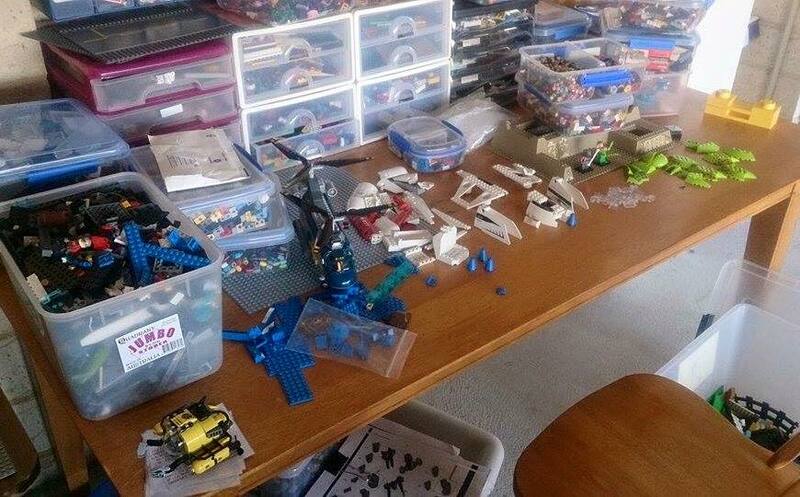 To counter this, Tim’s other great frustration is not having enough parts to build the epic creations he has in his head. 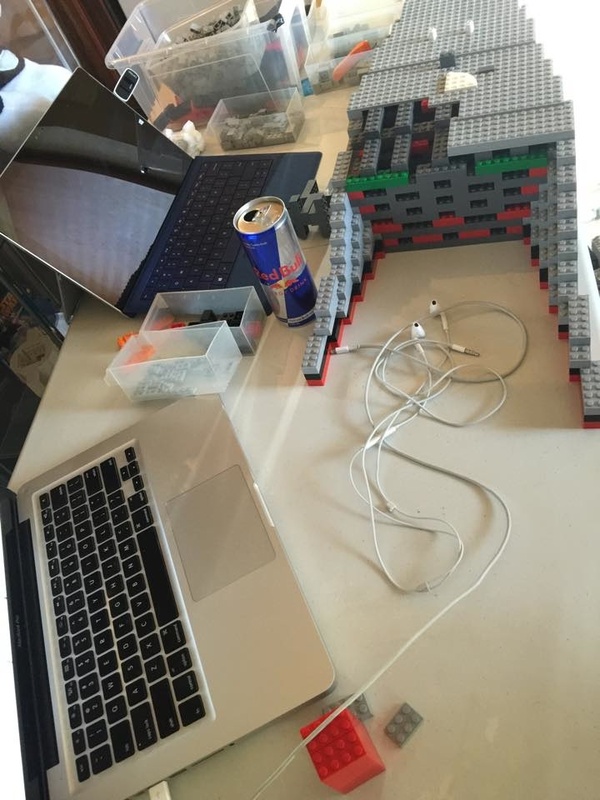 He always has to scale something back from where he wants it to be in order to keep it within his LEGO resources and budget. 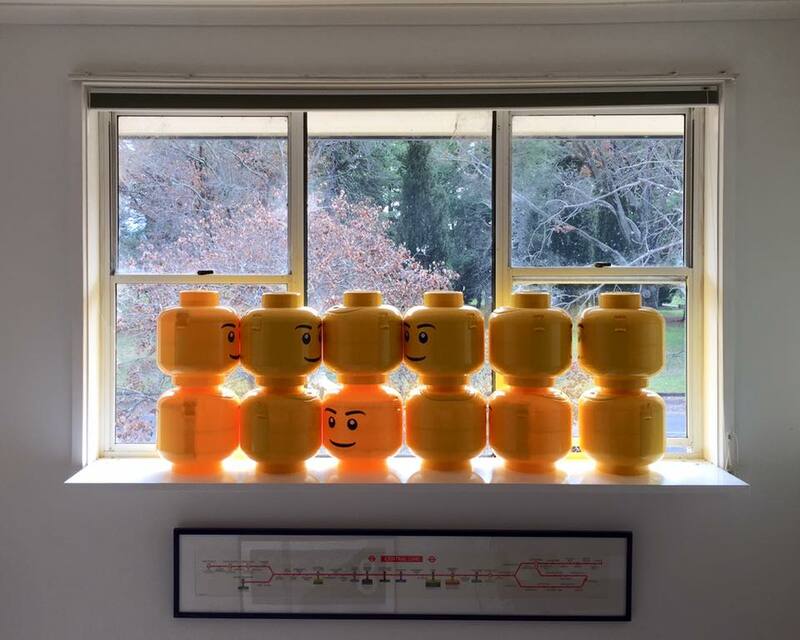 Photos courtesy of Tim B.
Lee B. of Perth received his first LEGO set in the late 1970s when he was around eight years old. He was an avid collector of Classic Space (or Space as it was then) until the age of fourteen when he entered his Dark Ages. 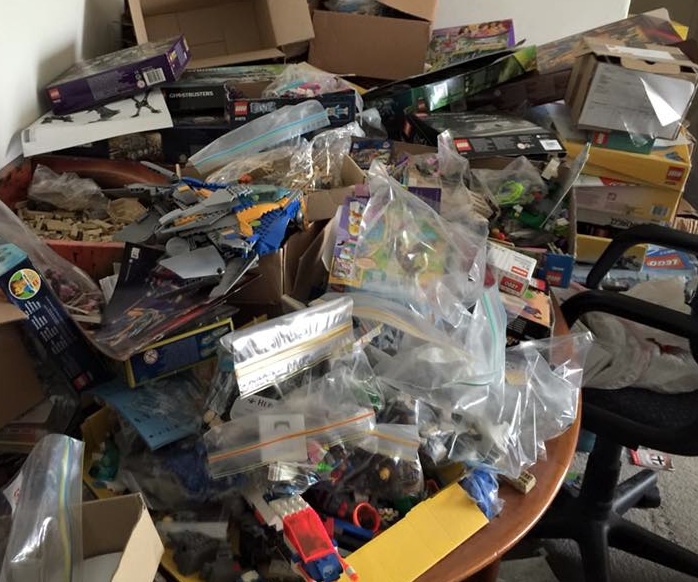 An act of generosity made him give away his entire collection to a single mother colleague when he was in his early twenties. 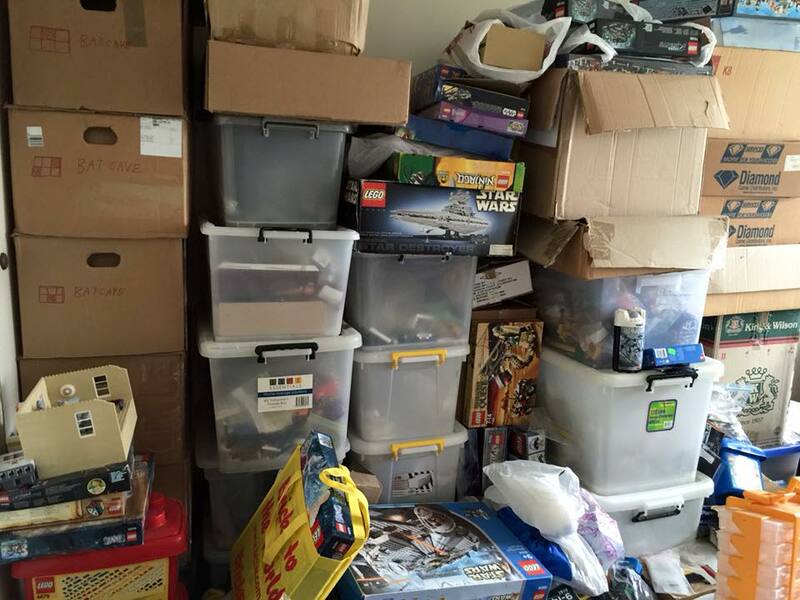 He’s pretty sure he felt noble at the time but the thought of rebuilding his collection via Bricklink brings tears to his eyes. Although now a re sident of Perth, Western Australia, Lee was originally born in Nottingham, UK and emigrated with his family when he was five years old. 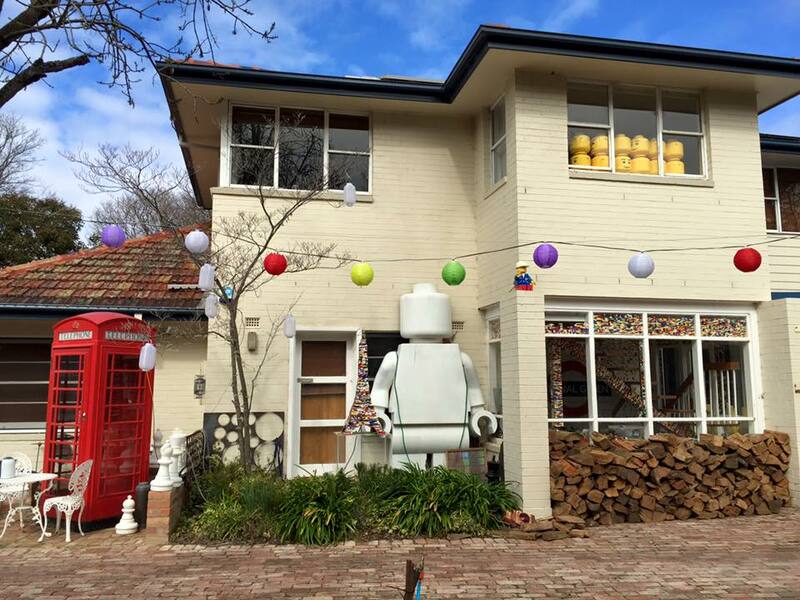 Despite some early career temptations to move to Melbourne, he is firmly established in Perth with his kids and grandchildren. 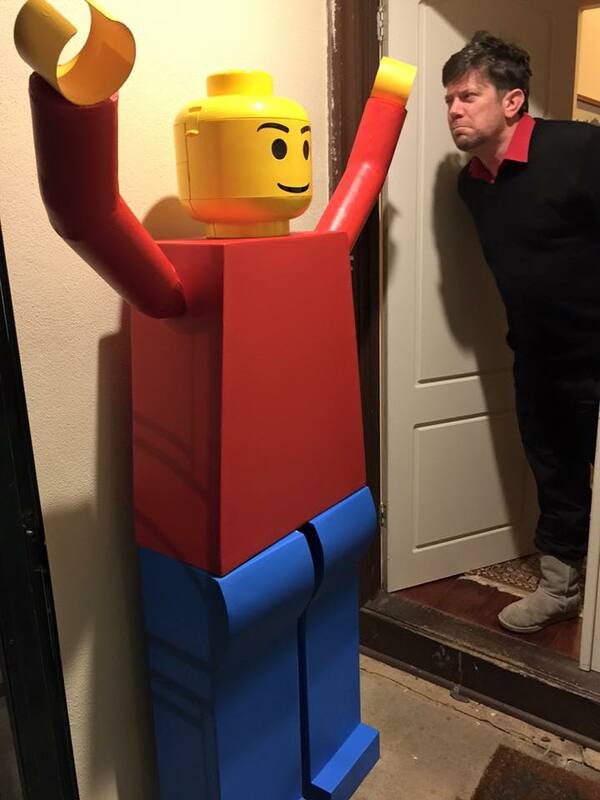 It was watching his children, four years ago, build a maze for a remote control T-Rex out of Duplo that finally delivered Lee out of his Dark Ages and on the path to becoming an AFOL. 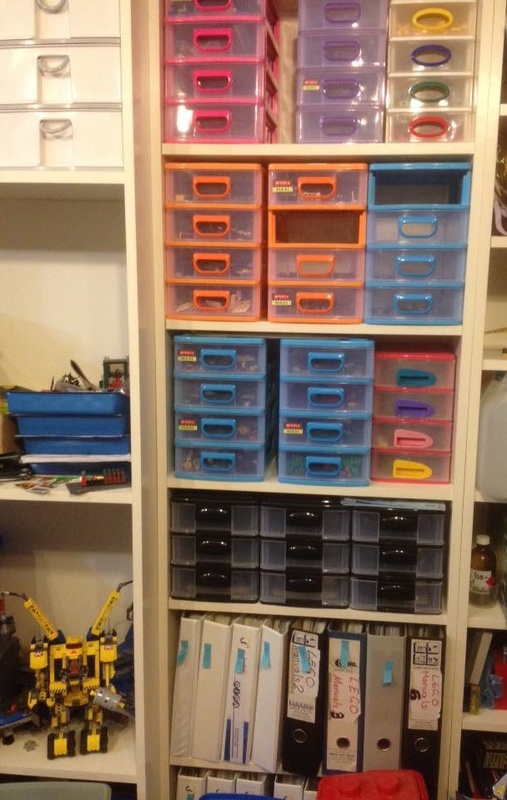 Lee’s storage philosophy centres on whatever cheap tubs will fit the parts he is trying to store, as well as divided trays and small tool trays from the local hardware store. In Lee’s own words, “it’s rather unwieldy and dispa rate”. 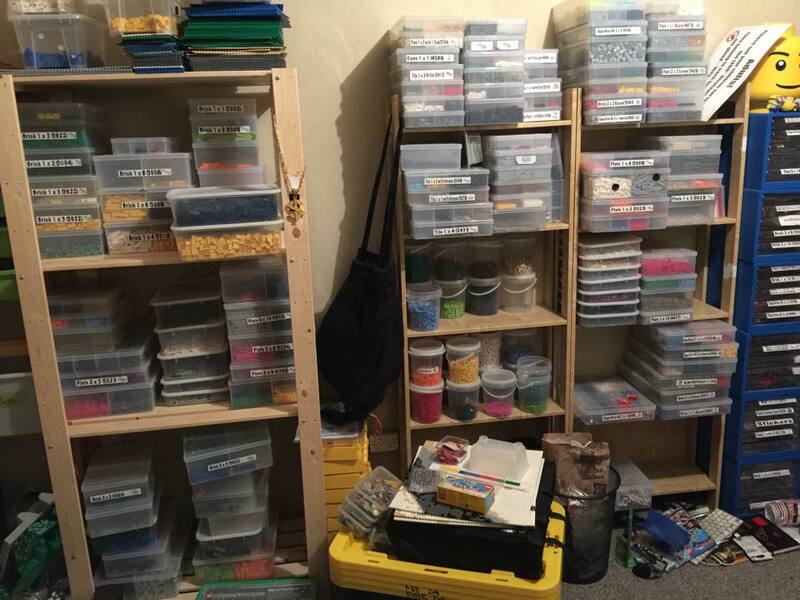 He believes this is possibly a physical manifestation of his building method – “a bit of a part-rummaging frenzy.” His preference is to store by part rather than colour and he has a giant tub for all of the weird and/or enormous parts that won’t fit in tiny tubs. 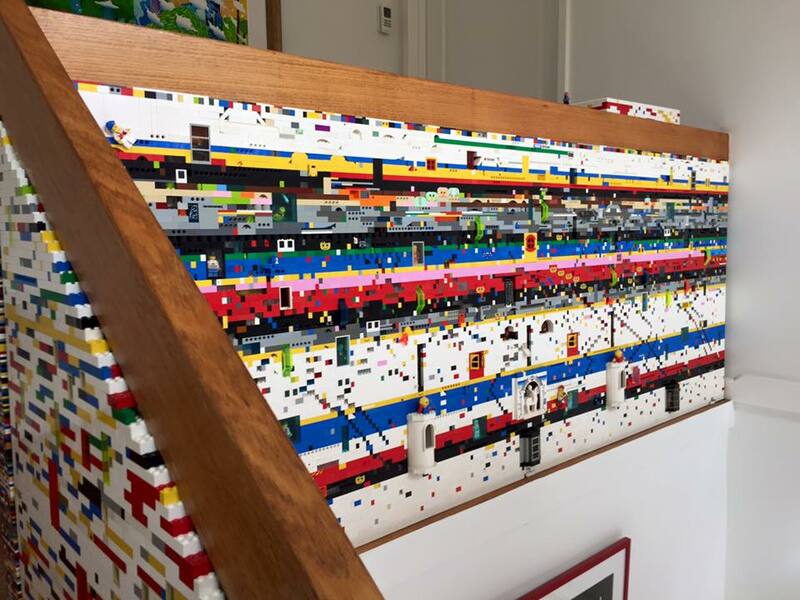 As an author, Lee believes his regular creative outlet is intensely textual and, as he can’t paint, building with LEGO bricks gives him the opportunity to be visually creative and this is one of his favourite things about being a LEGO fan. 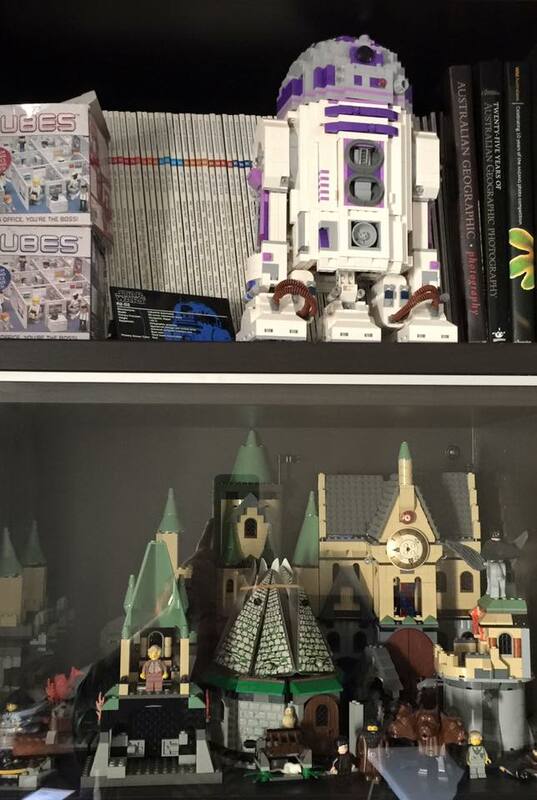 Another of his favourite things is being able to build his own creations and he’s still, after all these years, obsessed with space fighters and swooshable ships. Coming into the hobby and discovering Vic Vipers, Starfighters and GARCs is like being a kid in a candy shop. The isolation of being an AFOL in Perth (the most isolated capital city in the world) is Lee’s least favourite thing about being an AFOL. 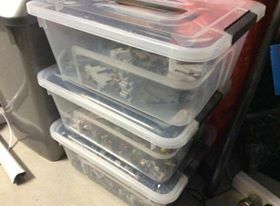 Lee says “there are lots of us in Perth but I’ve found opportunities to be in a face-to-face LUG and to get into displaying have been severely limited, and it seems like the social aspects of the hobby are highly rewarding for really organized LUGs like MUGs”. 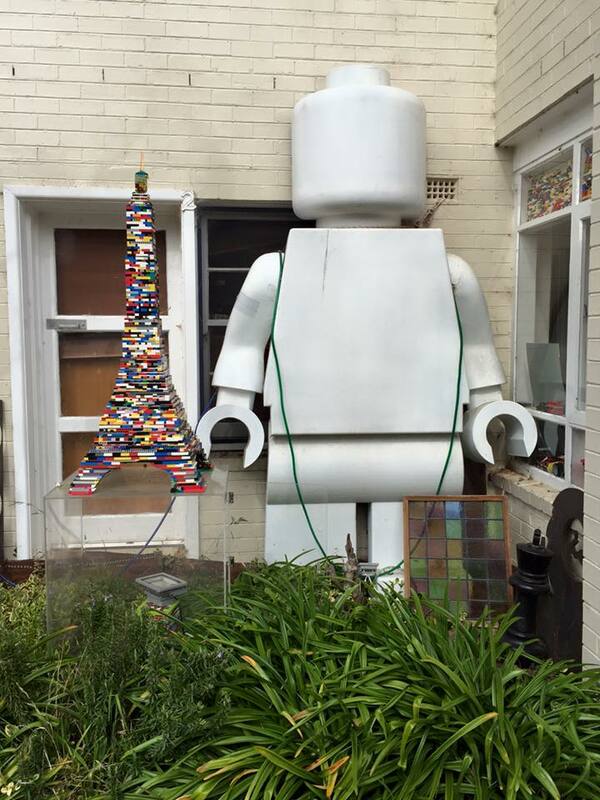 He believes it’s changing slowly thanks mostly to the Perth LEGO User Group (the Facebook LUG) who have semi-regular meetings. Lee recently had the opportunity to exhibit for the first time at the Bricktober display in Perth and he’s now really excited about displaying at Brickvention in Melbourne in January – a chance to meet other AFOLs and to share his MOCs which he rarely shares, as his photographic skills are not good enough to upload his work to Flickr or MOC Pages. Photos courtesy of Lee B.